Night Time Lavender Essential Oil Blend is most effective when used in your diffuser. 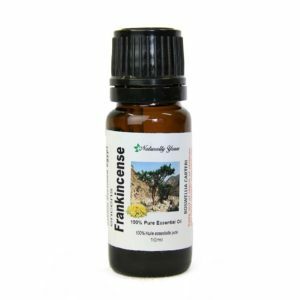 This blend contains: Lavender, Clary Sage and Sweet Orange essential oils. You can also put 2-3 drops onto your pillow before bedtime. Another way to enjoy this relaxation blend is by using our ready to use Night Time Lavender Roll On. Night Time Lavender Essential Oil Blend is most effective when used in your diffuser. 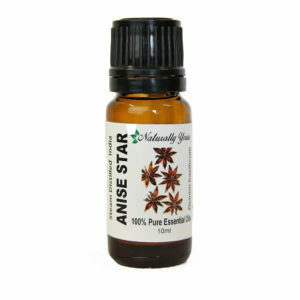 This blend contains: Lavender, Clary Sage and Sweet Orange essential oils. You can also put 2-3 drops onto your pillow before bedtime. 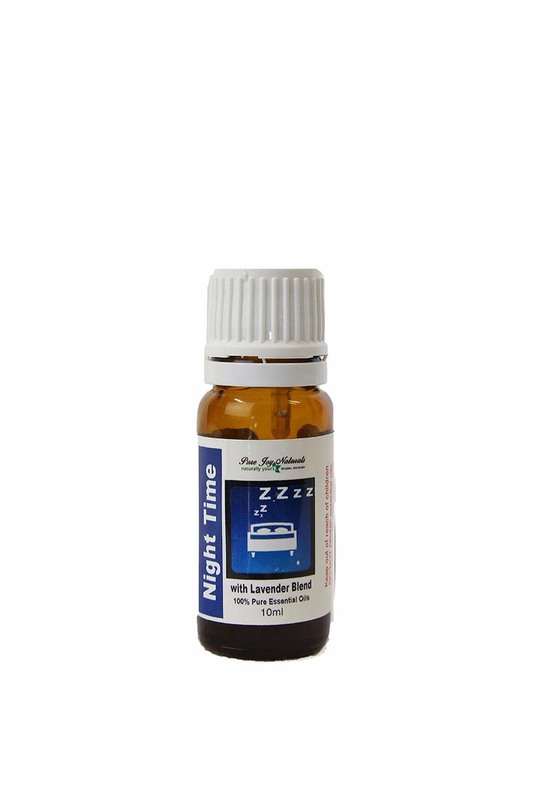 Another way to enjoy this relaxation blend is by using our ready to use Night Time Lavender Roll On. Lavender essential oil is one of the most used essential oils for sleep and relaxation. Our lavender is soft and sweet. Not over powering. The clary sage is also considered a natural calming essential oil. Top this blend off with a tiny splash of Sweet Orange essential oil. If you enjoy warm relaxing bubble baths, add 10 drops of your Night Time Lavender essential oil blend to your Pure Joy Naturals fragrance free Bubble bath. Add a cap full of this Bubble Bath to warm running water and your night is planned. This essential oil blend is just one piece of the insomnia puzzle. A healthy lifestyle really important in establishing a restful sleep pattern. We all know what to do but actually making it happen is of great value. 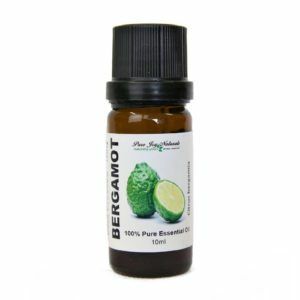 It would be really helpful to use this blend, breathe deeply, avoid caffeine and sugar, and go for a walk. Pleasant dreams.